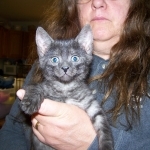 This Smoke Egyptian Mau male kitten and his F-2 half brother Moja are going to live with Jon and Destiny in Detroit. 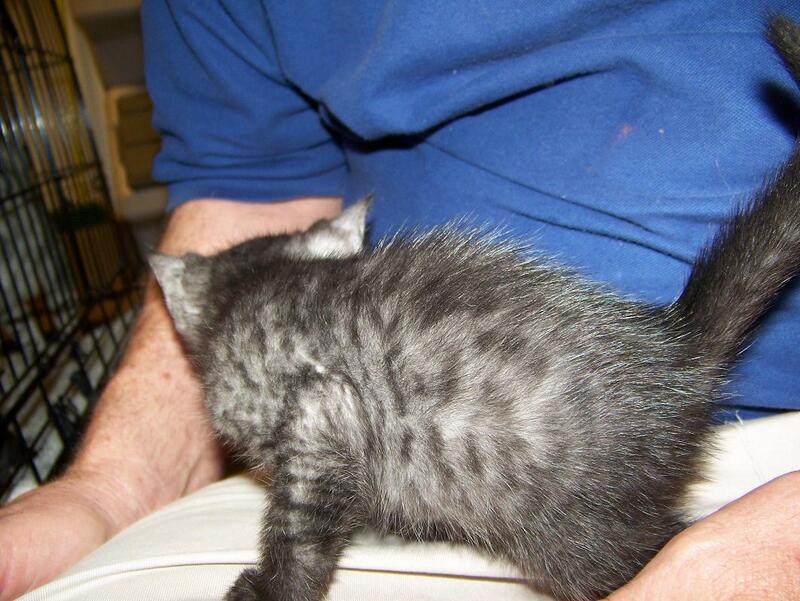 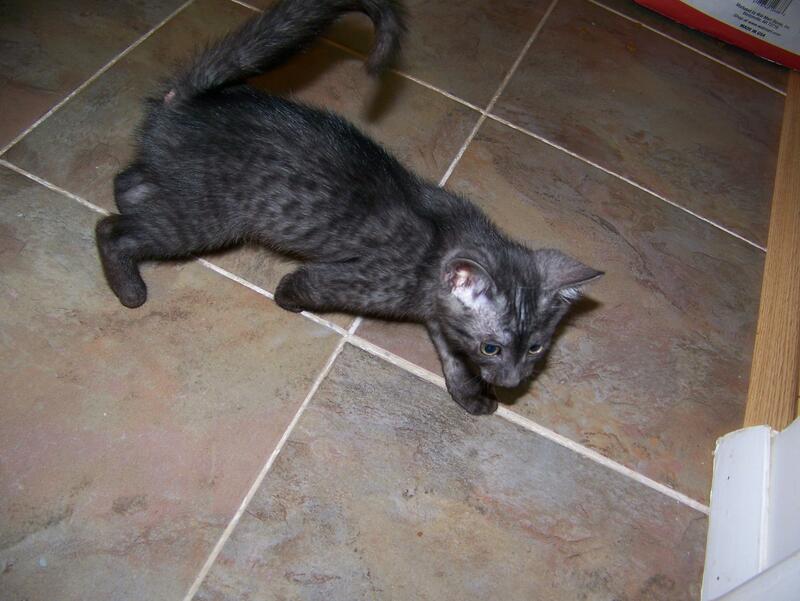 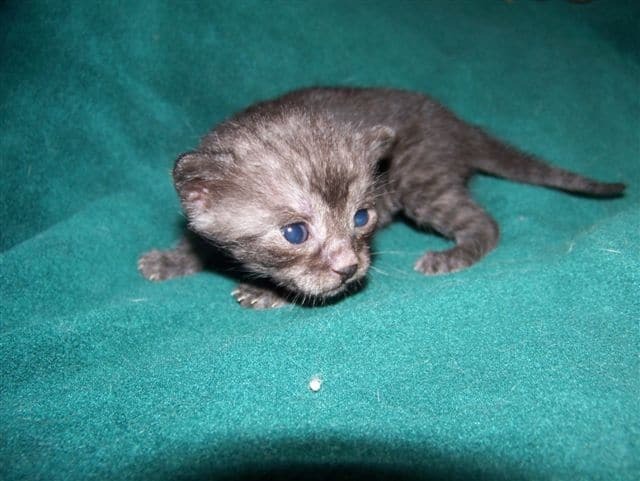 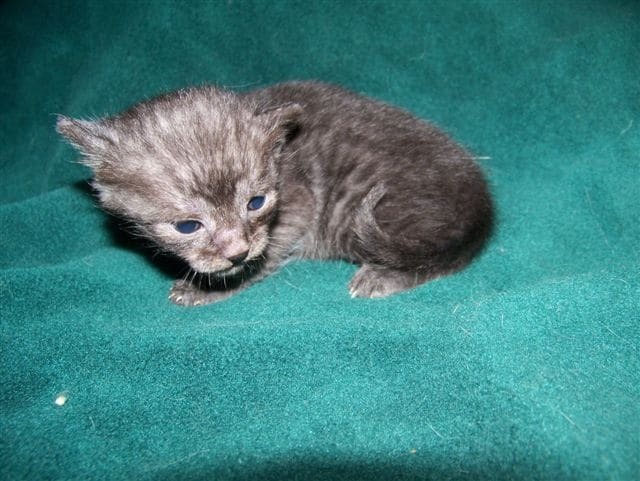 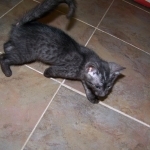 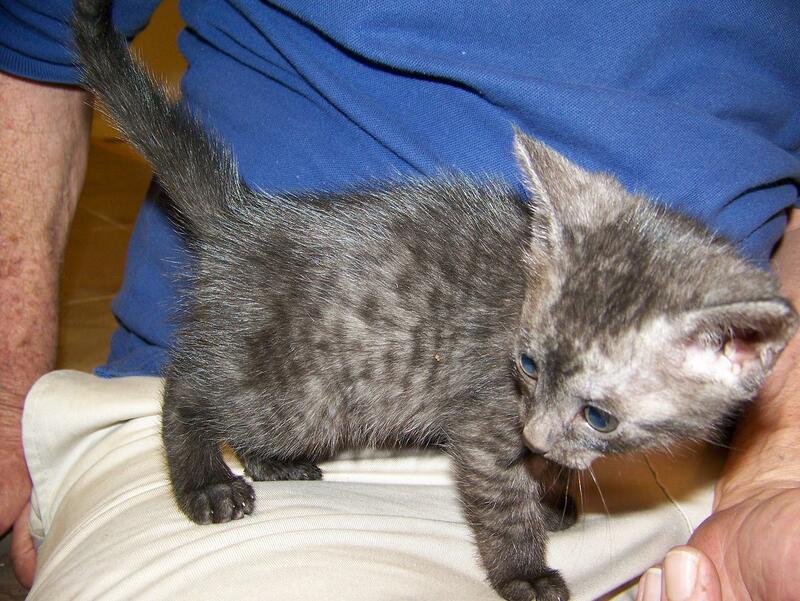 This precious Smoke Eqyptian Mau Male kittens is Going to live with Jon and Destiny in Detroit. 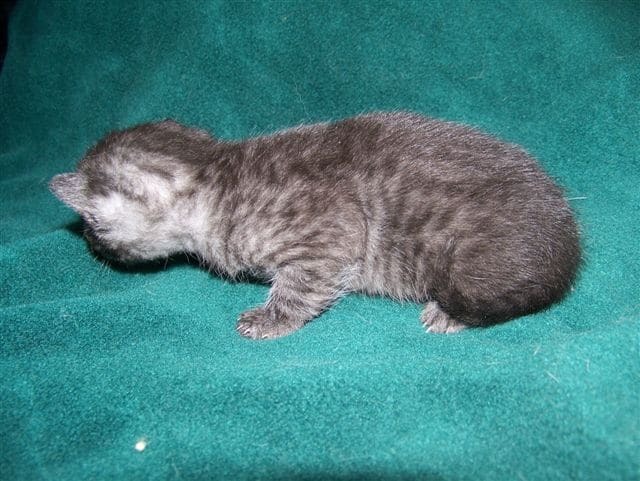 Gotta love these smokes. 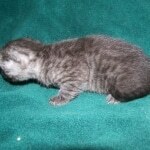 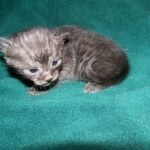 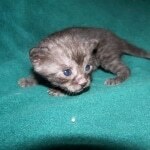 Egyptian Mau Male Smoke shown at 5 weeks. 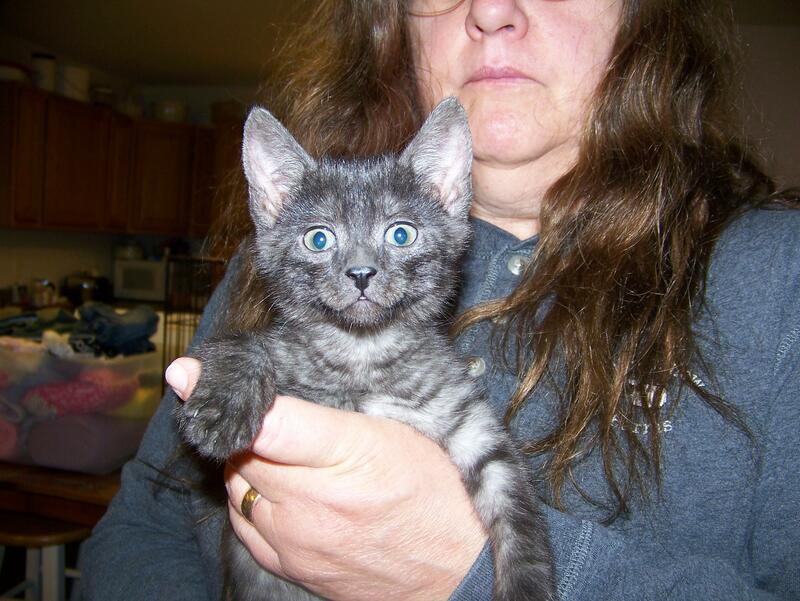 This face is going home with Destiny and Jon to Detroit! 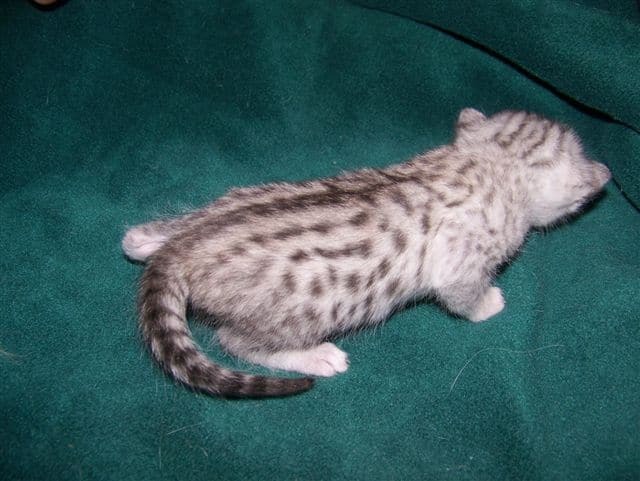 Always Busy Matata _ Smoke Egyptian Mau male is counting days to go and live with Jon and Destiny.